The School-Based Health Alliance’s Youth Advisory Council (YAC) was launched in 2013 as part of our ongoing efforts to support the youth voice in school-based health care. YAC is comprised of high school and college students and focuses on leadership, advocacy, and service aimed at the promotion of school-based health care at a national level. Meet our Youth Advisory Council. Youth ages 16 and older who have current or prior access to a school-based health center (SBHC), or extensive knowledge of school-based health center, work to address health care issues affecting young people, and are passionate about school-based health care are eligible to apply. Increased knowledge about health topics, key public health policies, and programs. Exposure to a broad range of professionals in the fields of healthcare and public health. 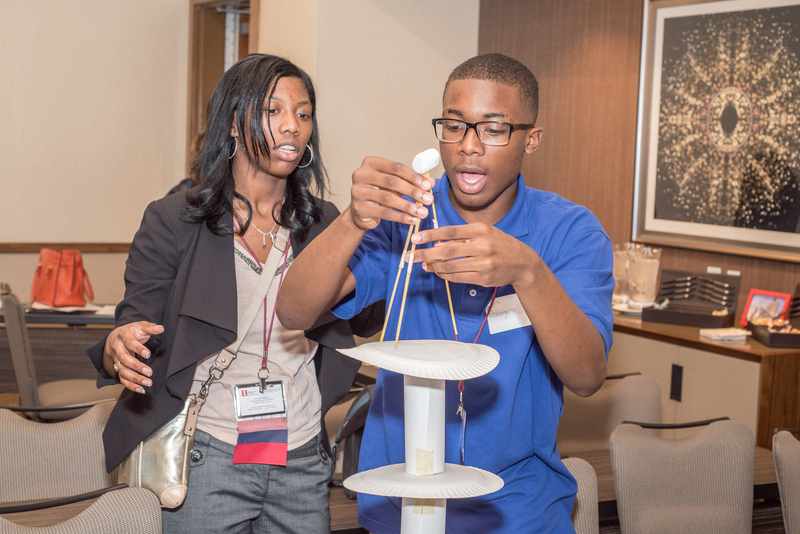 Create and lead advocacy efforts to influence the health care of youth throughout the U.S. Strengthened writing skills by developing blogs, essays, and letters to the editor. Access to scholarship funds to attend the annual convention. Involvement in the promotion of school-based health care at a national level. Form and maintain friendships and connections with young people who are passionate about youth-led education and awareness.